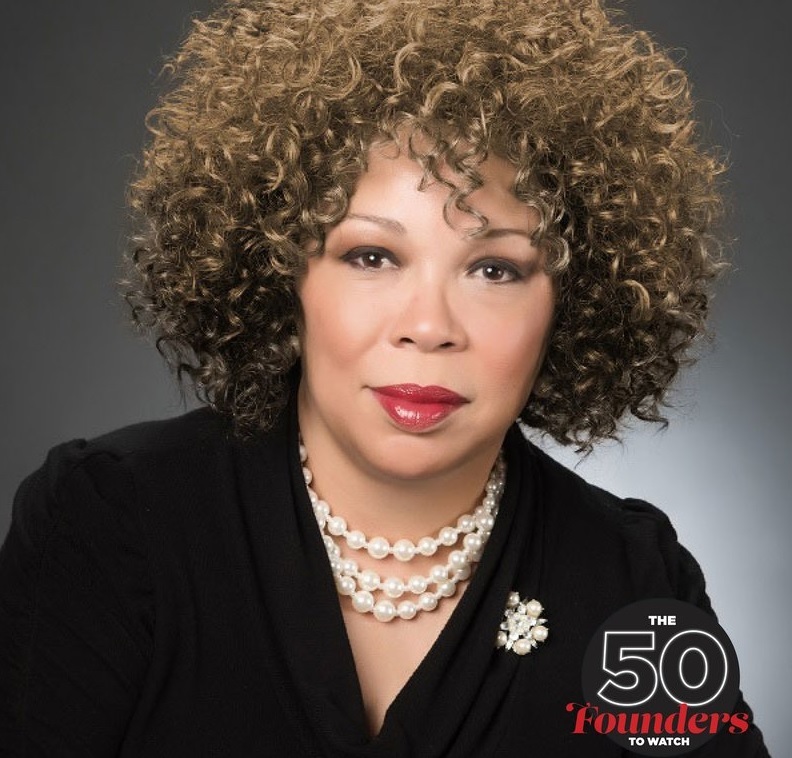 Not-for-profit STEM education program iUrban Teen’s Founder and Chief Innovator, Deena Pierott was named by Essence Magazine as one of the “50 Black Women Founders to Watch” in their November 2017 issue. Deena was lauded as part of this fastest-growing entrepreneurial demographic in the United States, having a venture that’s shown a steady level of growth. Deena recently returned from the “Open Source Summit Europe” held in Prague in the Czech Republic from October 23-26, 2013. 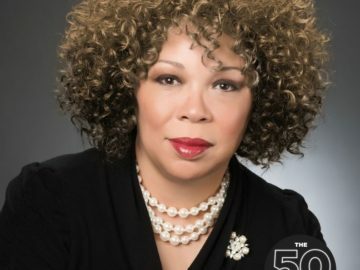 She presented to international conference attendees at the invitation of the Linux Foundation on “Interrupting Bias.” The presentation drew on her professional expertise as a diversity and equity professional and non-profit leader. She offered insight and tools for interrupting bias gained the international technologists and community members who attended the conference. Prior to her selection as a speaker at this conference, Pierott was recognized as a White House Champion of Change for Technology Inclusion by President Barack Obama, the Alpha Kappa Alpha Global Impact Award, a 2013 Ebony Power 100 recipient, Business Journal’s Orchid Award, and the Delta’s Woman of Excellence.